View the new 2019 Jeep Cherokee design and finance the new Cherokee at our Jeep dealership in Nelliston, NY. Our Upstate NY Jeep dealer has new 2019 Jeep Cherokee SUVs for sale, so you can take your time browsing our huge inventory. Ask our sales experts about the new Jeep Cherokee price and slide into the 2019 Cherokee interior to see everything it has to offer. 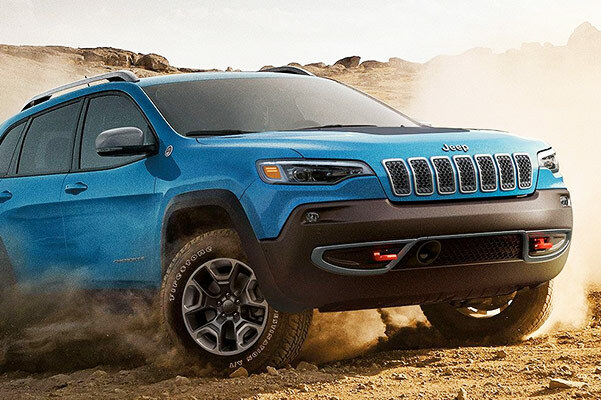 Whether you want to buy a Jeep Cherokee Latitude or a 2019 Cherokee Trailhawk®, you'll find what you need at Fuccillo Chrysler of Nelliston. We can't wait to tell you more about the 2019 Jeep Cherokee redesign and special offers! 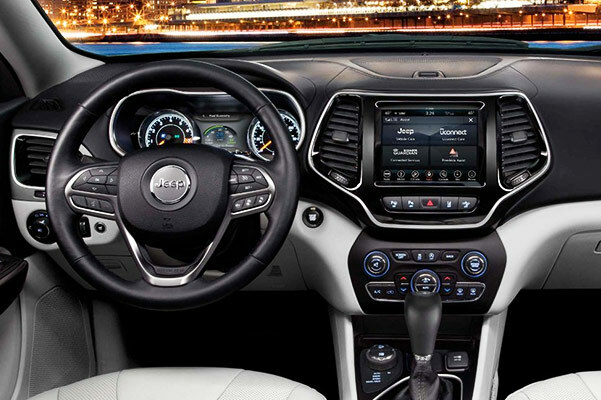 Explore your 2019 Jeep Cherokee financing options and learn more about the new Jeep Cherokee interior features. We'll help you get behind the wheel of a new Jeep Cherokee Limited, Cherokee Altitude or other 2019 Cherokee trim at our Upstate NY Jeep dealer!